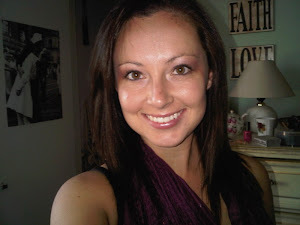 Fit Girl Daily: Dead ipod or a dead garmin? 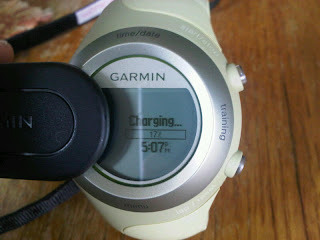 Dead ipod or a dead garmin? 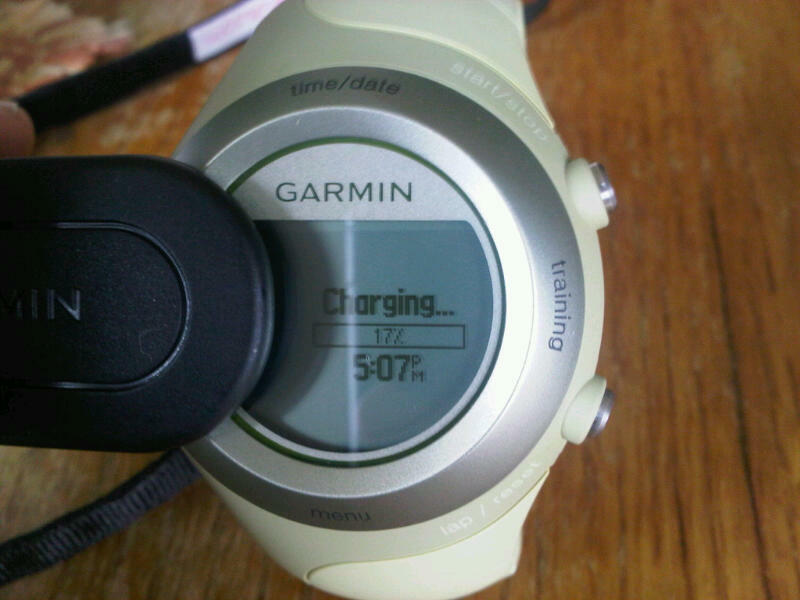 I don't know what's worse: a dead ipod or a dead Garmin? Both are so very catastrophic. ESPECIALLY when it happens at the same time! Kill me. In other news, I bought my very first car! I'm 99% sure I forgot to tell you guys that. Most likely due to the fact that I only have time to work now so that I can pay for the truck :) I do love her though. I finally found an "okay" race picture of me! Usually my pictures are dreadfully horribly terribly terrible but I was okay with this one. Check out my heel strike. Terrible! Disclaimer: this was literally 1/8 mile from the finish line of my 10th half marathon and usually the rule book has flown out the window by then. Are you runners excited for race season to pick up? I am so excited! I am super determined to train harder and (more importantly) smarter this year. Injury is the worst thing ever and can creep up on you if you aren't careful! I am making it a huge priority to train smart. Fingers crossed! Time to get that evening run in! What physical activity do you want to try that you haven't before? I really want to try yoga! I did one class in college and would like to try it again.